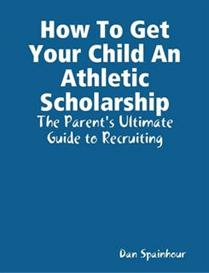 Are You Doing All You Can To Give Your Child The Best Opportunity to Become A College Athlete? 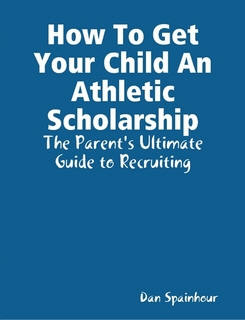 This guide is designed specifically for parents., It teaches you strategies that give your child the best opportunity to become a college athlete. This easy-to-read guidebook contains Table of Contents valuable recruiting tips, detailed appendixes, sample letters to coaches, forms, and a Q & A section that can be used by athletes in all sports. Learn the secrets of recruiting. 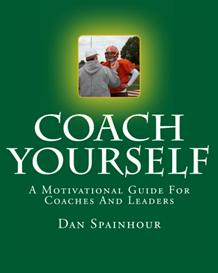 Written by Dan Spainhour who has more than 25 years of college and high school coaching experience. Spainhour recently returned to high school coaching after serving as the director of basketball operations for Florida State University. 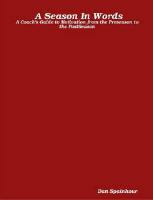 At Florida State, Spainhour was involved in all phases of the men's basketball office. He handled on-campus recruiting, recruiting mailings, fiscal matters, team travel, and academic development. As an athletic director as well as baseball and basketball coach, he has helped student earn numerous scholarships. His experience at both the high school and college level convinced him there was tremendous need for this guide!